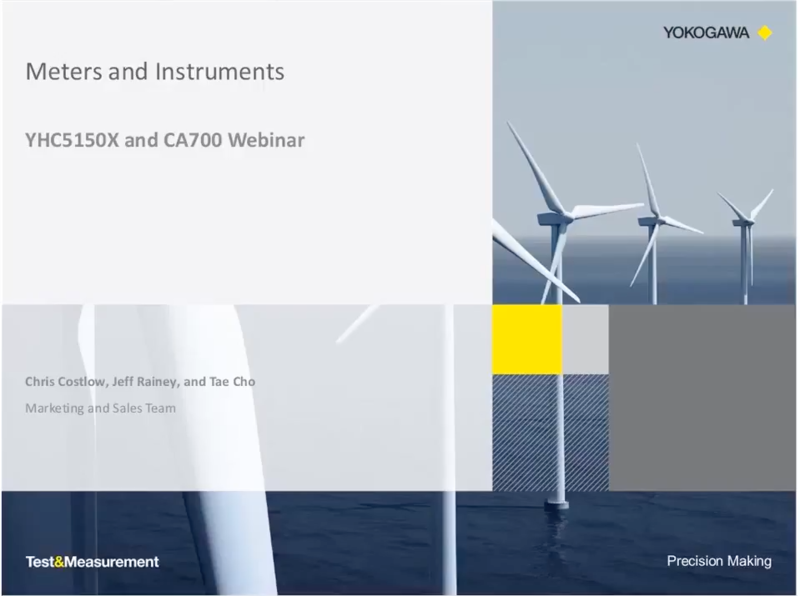 Maintain optimal equipment performance in harsh environments with Yokogawa’s high accuracy calibrators. 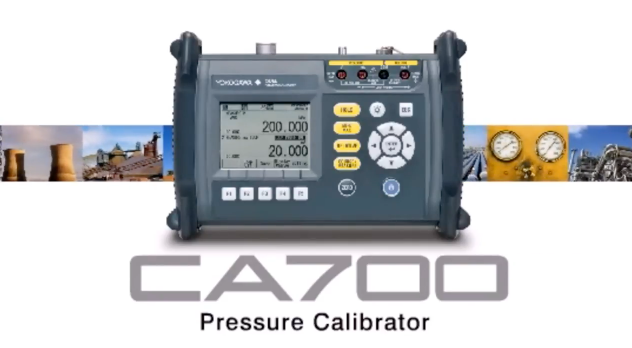 The CA150 Handy Calibrator is a comprehensive source and measure instrument for your calibration and equipment checking needs at maintenance sites. The CA150 can simultaneously source and measure voltage, current, resistance, Thermocouple, RTD, and Pulse signals.